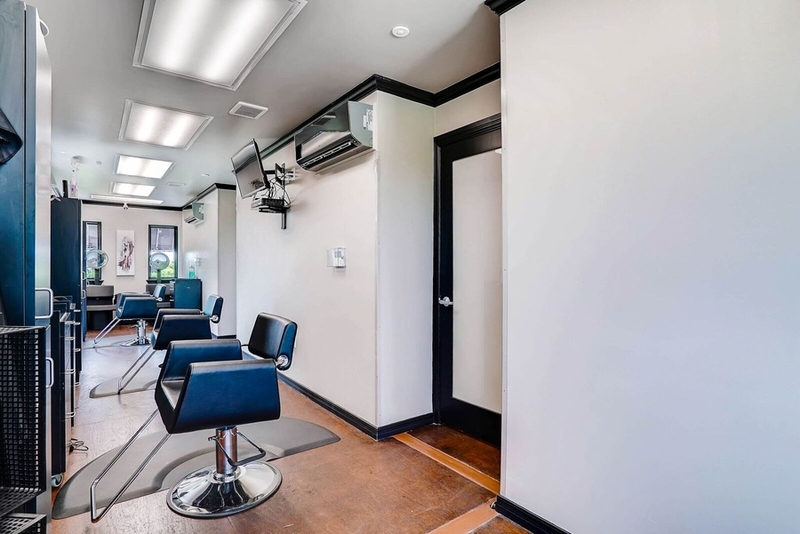 FORT WORTH, TX, August 16, 2018 — More hair stylists and other health and beauty professionals are opting to become entrepreneurs rather than accepting positions as hourly or hourly plus commission salon employees. 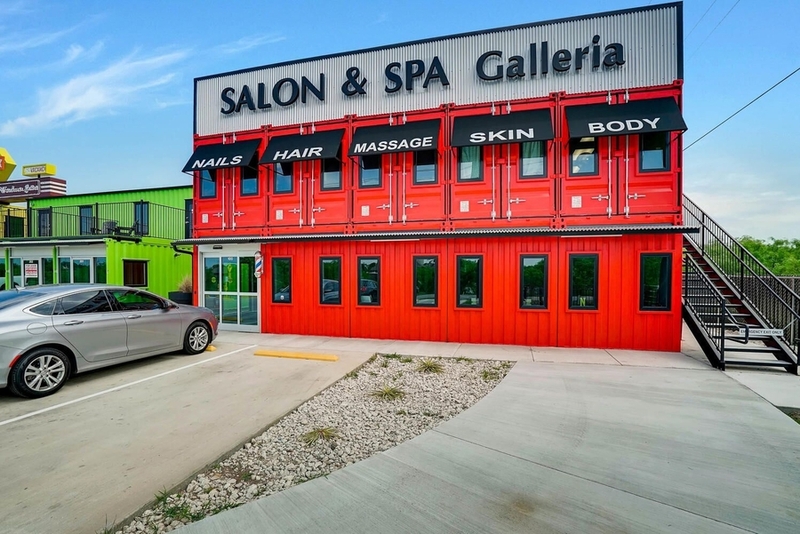 “Even people fresh out of beauty school are choosing to rent a booth in a salon and become beauty entrepreneurs,” said Ron Sturgeon, owner of Salon & Spa Galleria, a Fort Worth-based salon suite rental company that just opened its eighth location in the DFW Metroplex. Ron Sturgeon has been featured on CNBC's Blue Collar Millionaire. He is the author of eight published books and owns a small business consultancy, a commercial real estate business, and a chain of spas. Learn more about Ron Sturgeon at http://www.mrmissionpossible.com.